On this Faber Social and RFB presented evening, Moby reflects on these questions in a candid and revealing conversation with Miranda Sawyer. Twenty years after his milestone album Play, the iconic musician, DJ, and activist talks about the harrowing temptations that lie at the dark heart of fame. 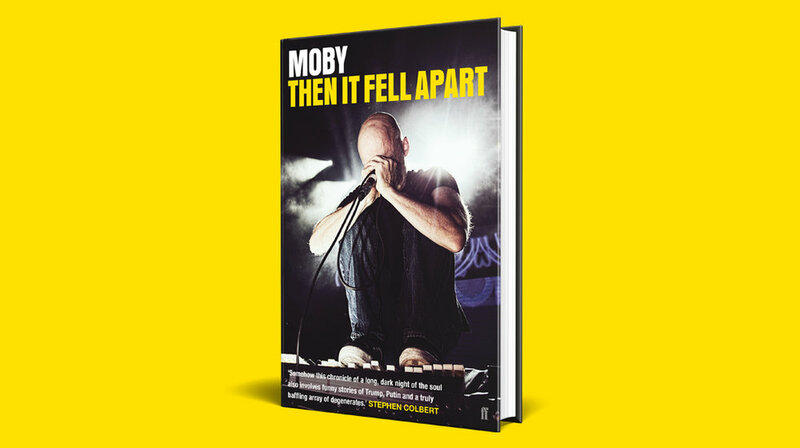 Moby’s shocking and riotous journey is chronicled in the second volume of his extraordinary life story, Then It Fell Apart, published by Faber Social in May.